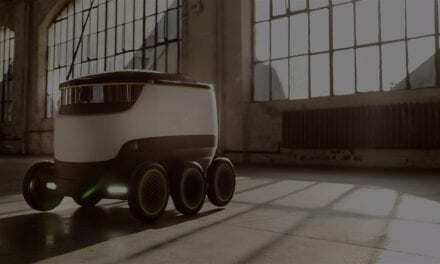 In this NZ Tech Podcast episode discuss Microsoft’s Ignite conference, FMA’s Xero share trading probe, upcoming iPhone and Apple news, the exciting announcements of IFA Berlin, Sphero’s Star Wars droid, Intel’s 6th Gen Core CPUs, Serko baggage tracking and Instagram NZ ad launch. 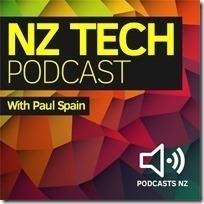 This NZ Tech Podcast hosted by Paul Spain (@paulspain) with guests Nate Dunn, Damien O’Carroll. Published by Podcasts NZ – home of NZ’s favourite podcasts.